Happy New Year 2010 !!! Wishng You all a new prosperous Year !!! 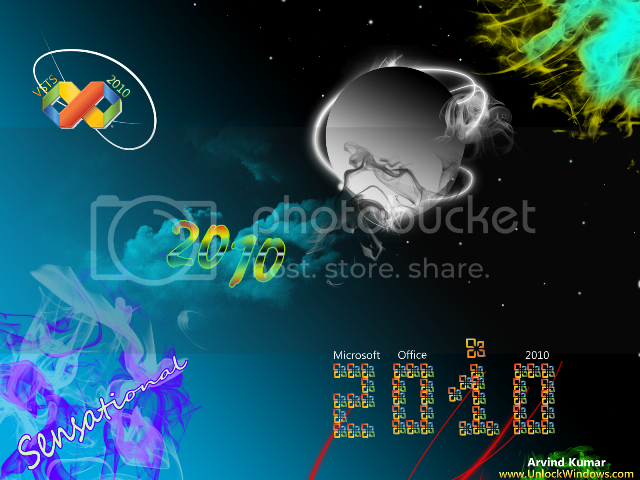 Happy New Year to you all from Arvind Kumar thats me owner of this blog “UnlockWindows”. Simply outstanding… Wishing your a very Happy New Year.